As Director of Strategic Projects, Mark is responsible for Beck’s program/project management, design, and construction services in the firm’s strategic markets of life science and healthcare. Mark also is responsible for key strategic projects across the company. Mark holds a Florida Class “A” General Contractor’s license as well as an engineering degree specializing in aerospace engineering. A 1980 graduate of the United States Military Academy at West Point, he served for more than five years on active duty. He is a Master Parachutist and a U.S. Army Ranger. Upon leaving the military in 1985, Mark began his commercial construction career in Tampa as a project manager with a local contractor specializing in educational facilities. 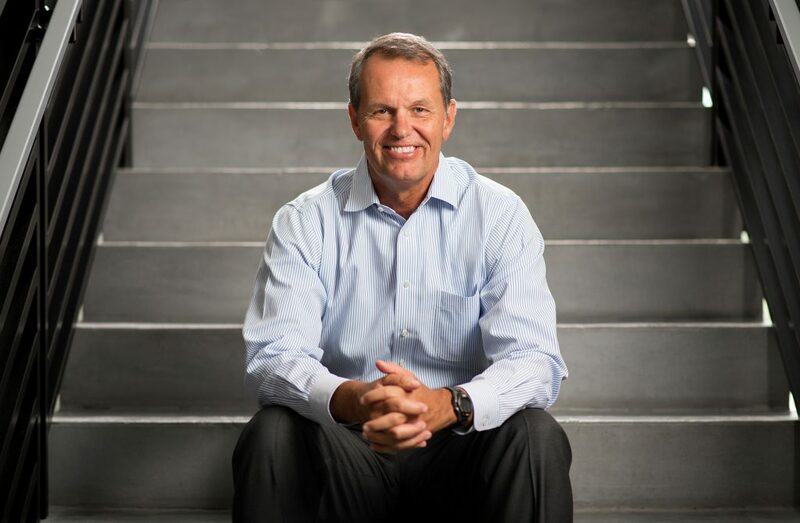 He opened and operated a successful specialty contracting company from 1989 to 1996 when he sold the company to Shaw Industries and remained as president of the Tampa office. Joining Beck in 1999, Mark was tasked with developing the firm’s new Integrated Services Division in Florida. He was promoted to Chief Human Resource Officer in 2002 and moved to the corporate headquarters in Dallas. In 2006, Mark moved back to Florida lead the Tampa Regional Office, before being promoted in 2014 to lead Beck’s Strategic Projects group. Mark is a respected member of Tampa’s civic and business community, serving on boards, including the Fifth Third Bank Board and the Advisory Council for West Point. In his free time, Mark enjoys running and hiking and keeps his construction skills sharp through his family hobby, renovating old houses.